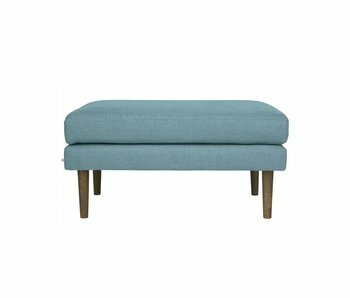 Shop the latest sofas, chairs, tables and home accessories from Broste Copenhagen online at LIVING AND COMPANY! Broste Copenhagen Wind footstool. This beautiful Wind footstool from the contemporary collection of Broste Copenhagen is very comfortable. The pouf is upholstered with dark green velvet fabric which feels soft. Broste Copenhagen Wind footstool. This beautiful Wind footstool from the contemporary collection of Broste Copenhagen is very comfortable. The pouf is upholstered with gray velvet fabric which feels soft. Broste Copenhagen Wind footstool. This beautiful Wind footstool from the contemporary collection of Broste Copenhagen is very comfortable. The pouf is upholstered with green velvet fabric which feels soft. Broste Copenhagen Wind footstool. This beautiful Wind footstool from the contemporary collection of Broste Copenhagen is very comfortable. 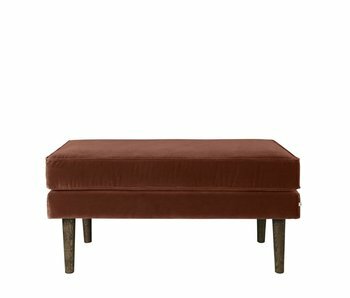 The pouf is upholstered with terracotta velvet fabric which feels soft. Buy Broste Copenhagen online at Living and Company! For years Broste Copenhagen has been an inspiring interior brand from beautiful Denmark. Founded in 1955 and to this day one of the most influential interior designers from Copenhagen. You can see the beautiful Scandinavian nature in every product that Broste Copenhagen designs. In these designs they share the beauty and simplicity they encounter on a daily basis. We can proudly say that the balance between Danish traditions and modern influences has been extremely successful! With the right lamps you can transform a room enormously. The Broste Copenhagen lamp collection is known for its simplicity. By using metal, the lamps have a modern look with the Broste Copenhagen Caspa brass table lamp as an example. Because of the materials used and the simple design, the lamp gets an elegant Scandinavian look. 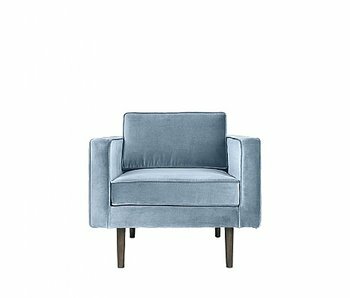 Have you been looking for years for the ideal chair that is suitable for lounging all day long? Search no further! The Broste Copenhagen hanging chairs collection will make you very happy! The Broste Copenhagen Egg hammock chair is not only practical for outdoor use but it is also great in your interior. Still a size bigger? The Broste Copenhagen Lot hammock chair gives a little more comfort. Famous Scandinavian features such as the use of natural materials such as wood, soft colors and simple clean lines are clearly reflected in the Broste Copenhagen cabinet collection. The cabinets are not only beautiful and functional, they also offer plenty of storage space. This makes the cabinets easy to combine with other furniture and they provide years of pleasure. 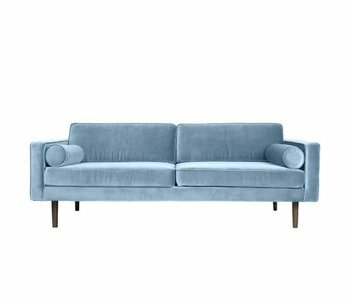 The Broste Copenhagen sofas colletion consists of beautiful designs which are upholstered with a soft velvet fabric. 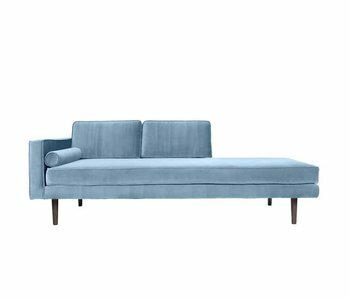 The Broste Copenhagen Wind sofa is available in blue, gray and caramel. A wonderfully comfortable sofa with high seating comfort thanks to the supplied cushions. From the same series there is also a Broste Copenhagen Chaise Lounge which can be ideally used to relax. Living and Company is officially Broste Copenhagen dealer. This way you can be sure that we order the original furniture directly from the supplier and offer a good service. We have done our utmost to select the most beautiful Broste Copenhagen collection for you. If a specific product is missing, you can always contact customer service to inquire whether we can order the product. With us you have 30 days to change your mind, you pay safely (afterwards) and we deliver your order for free from EUR 100, -. Broste Copenhagen shop easy and familiar with Living and Company!